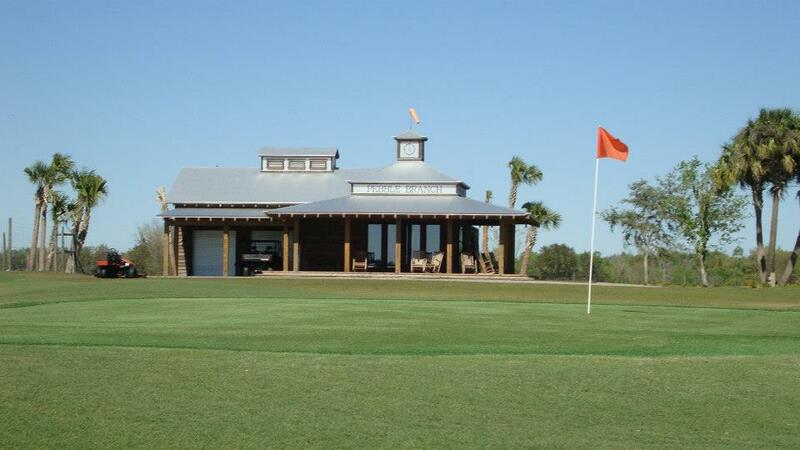 A family of companies dedicated to providing the highest quality design, construction, and turf for your next project! When most people think of turf they have flashbacks to cheesy bright green plastic whose only resemblance to grass was it had blades like grass. 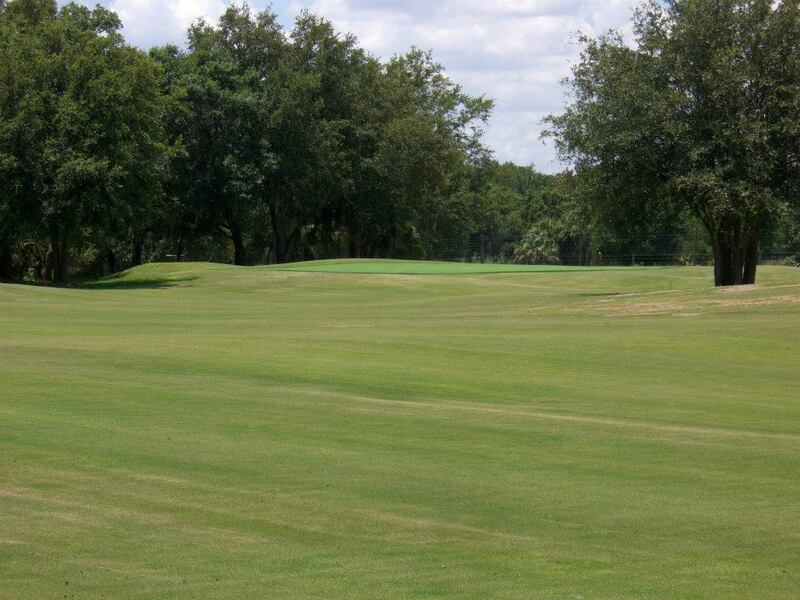 The feel, the look, the performance of it…no where close to real grass. Times, they have changed! 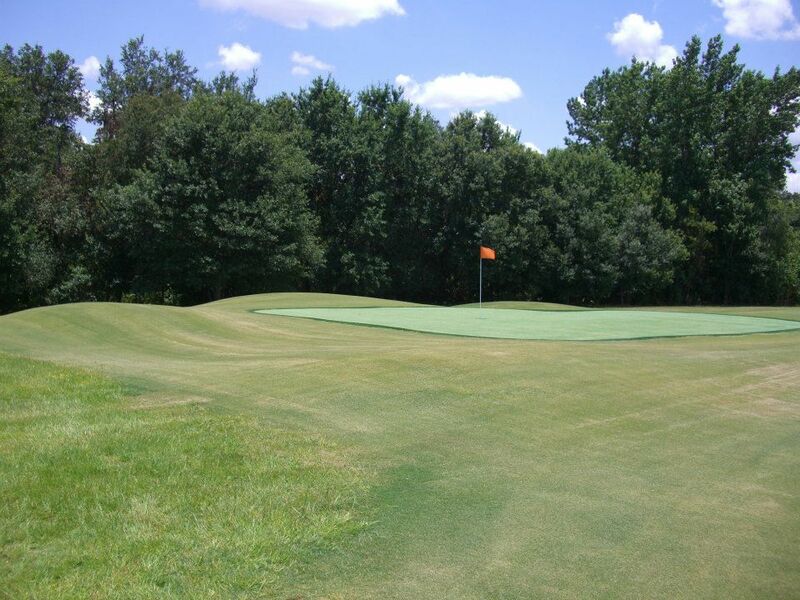 Today, synthetic turf is a viable option for natural grass. 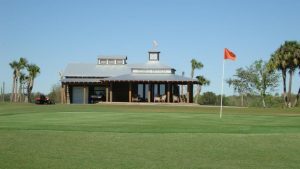 For the game of golf, it is becoming a goto for developers and builders not only for its playability but for its cost-saving attributes. 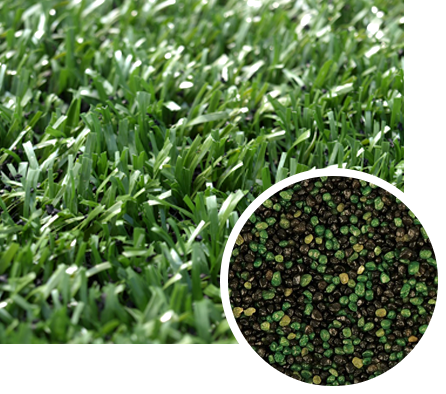 The ROI on synthetic turf is approximately 3 years. With an annual savings of up to $150,000 in maintenance cost, installing turf can bring $1.5 million to the bottom line over a ten year period. Along with the financial benefits of turf come ecological benefits as well. With water being a hot topic for many golf course operators, having to water up to four fewer acres of grass is a lot of water saved. In addition, the amount of fertilizer being added to the ground and potentially being washed into our water sources drops dramatically as well. or fill out the form below and we will get back to you to answer any of your questions.